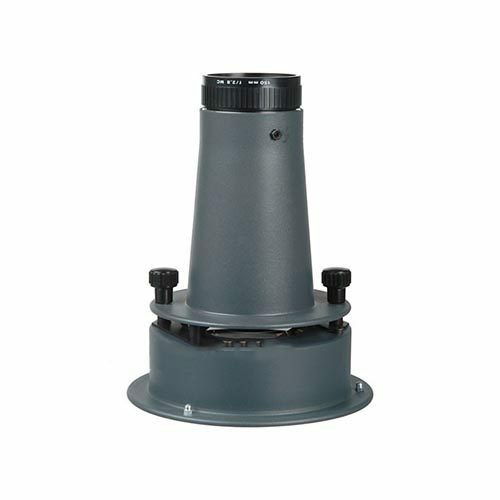 The design of the Pulsospot 4 Head corresponds to the familiar structure of a fresnel light. 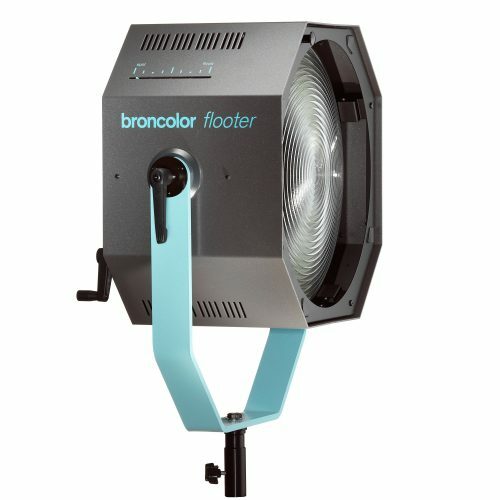 For those photographers who want hard-edged stagelight quality of light, without the intense heat of a continuous light source. The light angle is adjustable from 15 to 40°. The Pulso Spot 4 lamphead may be operated with Grafit, Pulso, Opus, and Primo Power Supplies with a maximum of 3200 w/s. A power supply for this flash head is required. 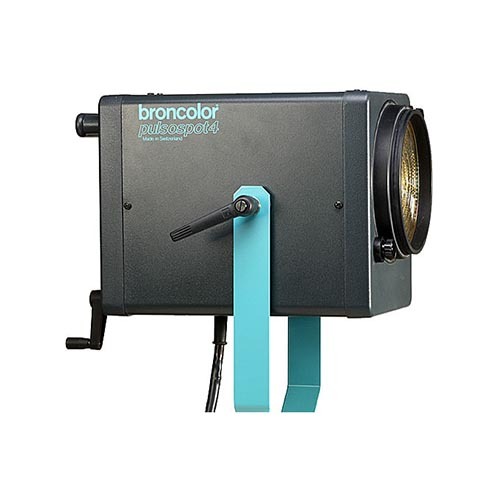 Includes 6″ Fresnel and features 3200 W/S and a 15-40º Adjustable throw.